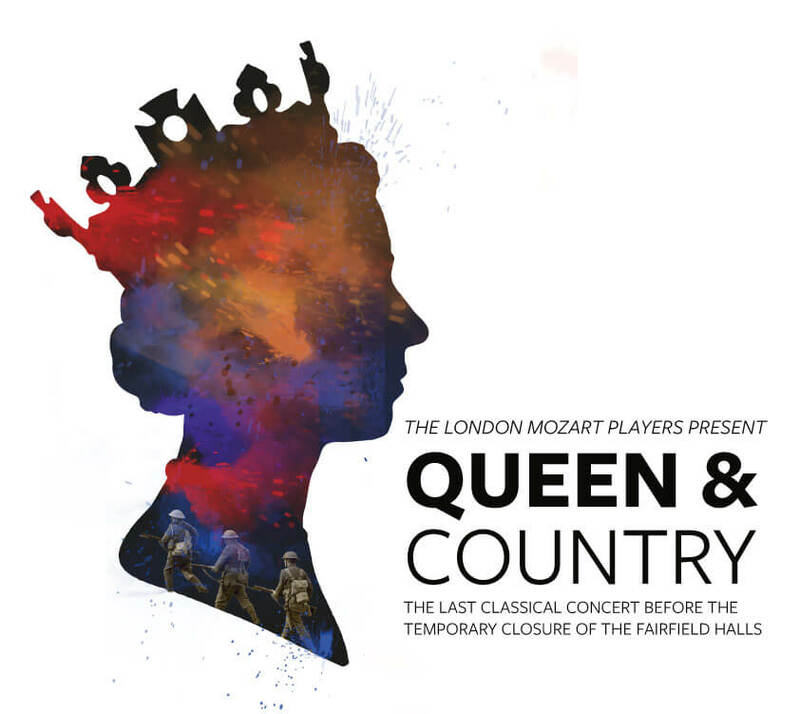 Queen & Country is a royal celebratory concert that will bring together artistic talent from across the borough of Croydon. Choral conductor Dominic Peckham has been training children from Croydon schools to perform alongside the London Mozart Players at this concert. We did an exclusive interview with Dominic to find out all about his involvement in the performance. Music excerpt from: Mozart Piano Concertos Vol 1. (No.20 K466), Howard Shelley & The London Mozart Players – With thanks to Chandos for providing licensing permissions. For more information and to book tickets, please visit the Fairfield Halls box office.